Things change quickly and often in Office 365 as Microsoft makes updates and enhancements to improve your cloud experience. 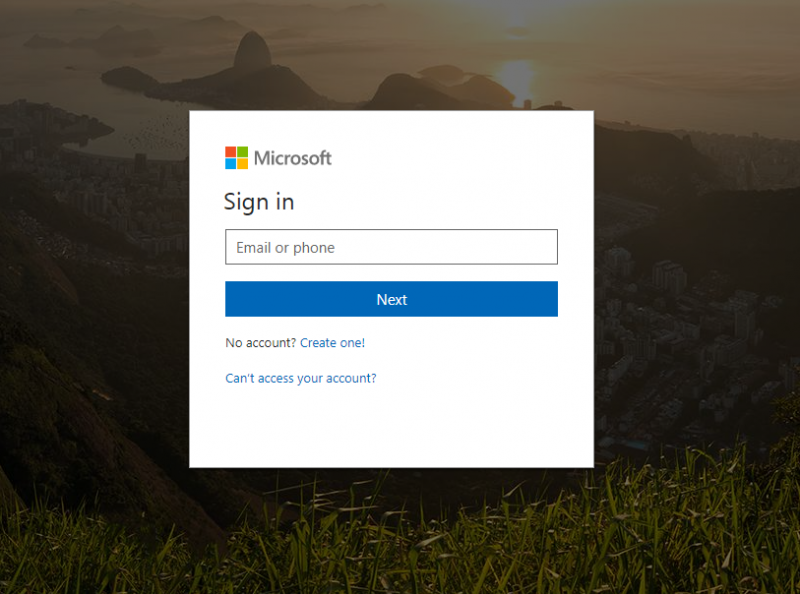 Here are some of the latest updates made in O365 we want to share with you. 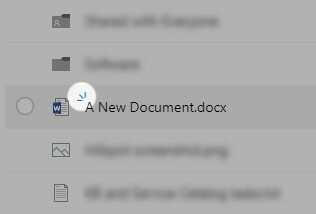 Files that have been recently added to OneDrive/Sharepoint/Groups are now visually marked with a blue "eyelashes" symbol, simply noting that they are new. The O365 App Launcher (the waffle!) and Office.com homepage are currently getting a new, cleaner look to more easily allow you to access your most frequently used apps. You may even see it on your own account already!